Guess what?! 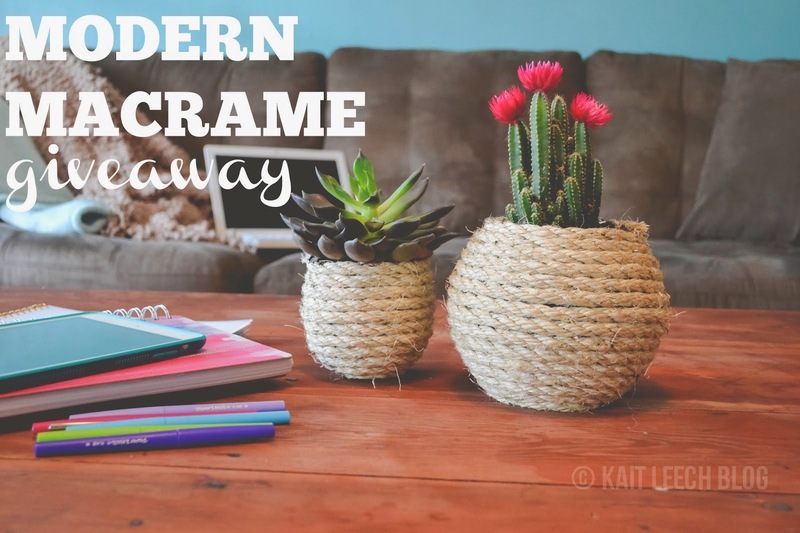 Kait over at Kait Leech blog is doing a Giveaway for my Modern Macrame! Head on over and enter to win! It ends on the 28th. Click here.